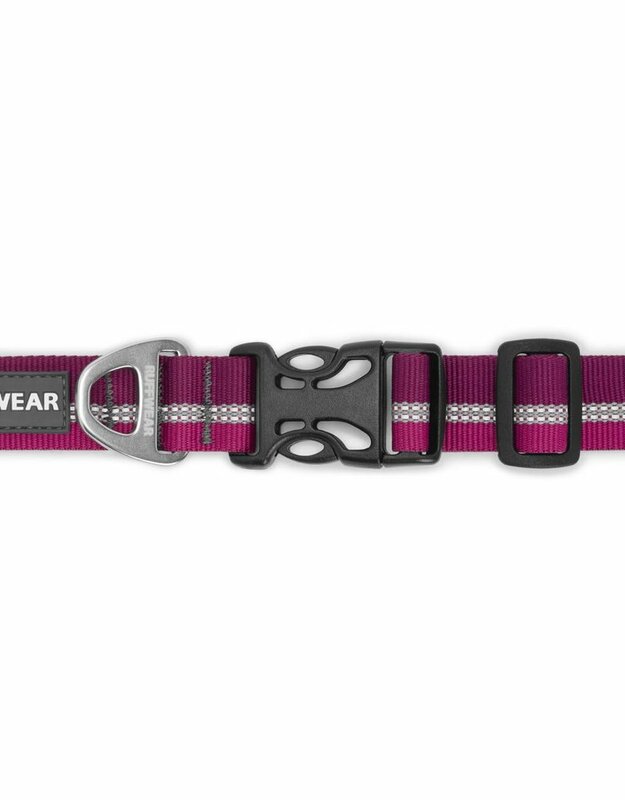 Size: * 11"-14" 14"-20" 20"-26"
The Crag Collar combines Ruffwear's user-friendly, side-release buckle with reflective Tubelok™ webbing. 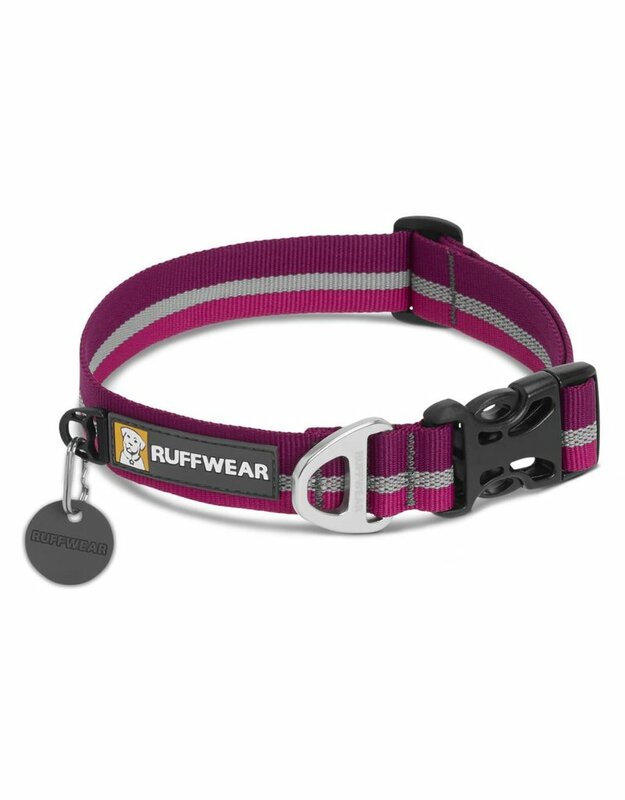 Packed full of Ruffwear's essential collar features: a separate ID tag attachment point, strong and comfortable webbing, and aluminum V-ring. 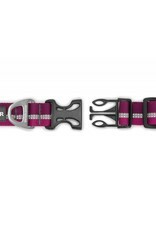 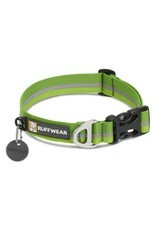 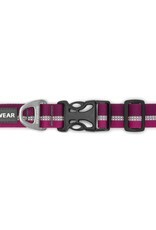 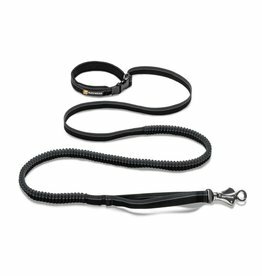 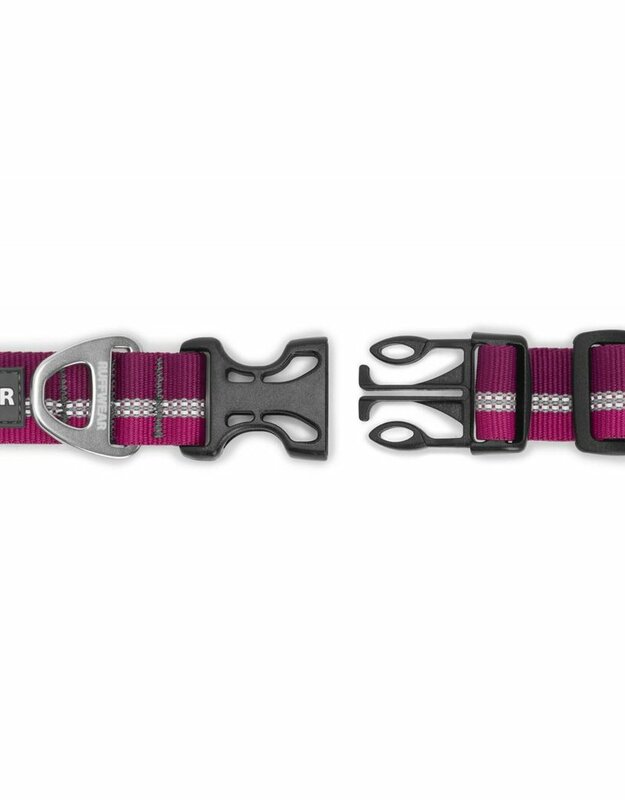 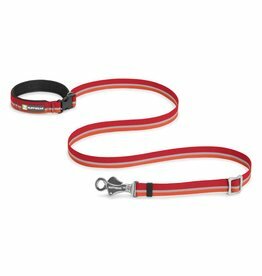 Try the Ruffwear Slackline™ Leash for the complete set up.